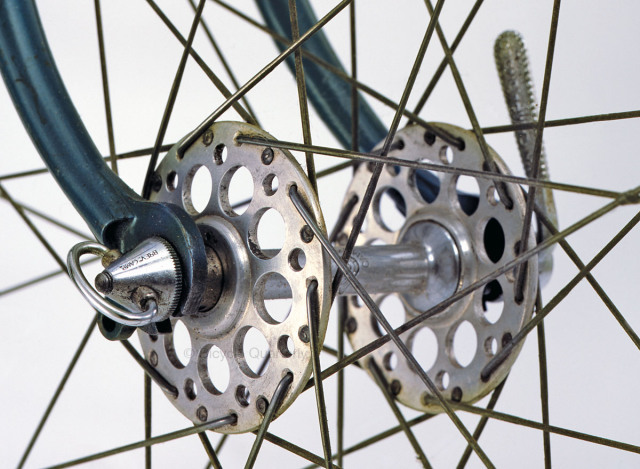 This got us thinking: What are the ten most important innovations in cycling? To keep things straightforward, we’ll start after the invention of the chain-driven “safety bicycle” with two equal-sized wheels – otherwise, the invention of the wheel would be number 1. 10. Indexed shifting has allowed many casual cyclists to enter the magic world of spirited riding on a multi-speed, derailleur-equipped bike. 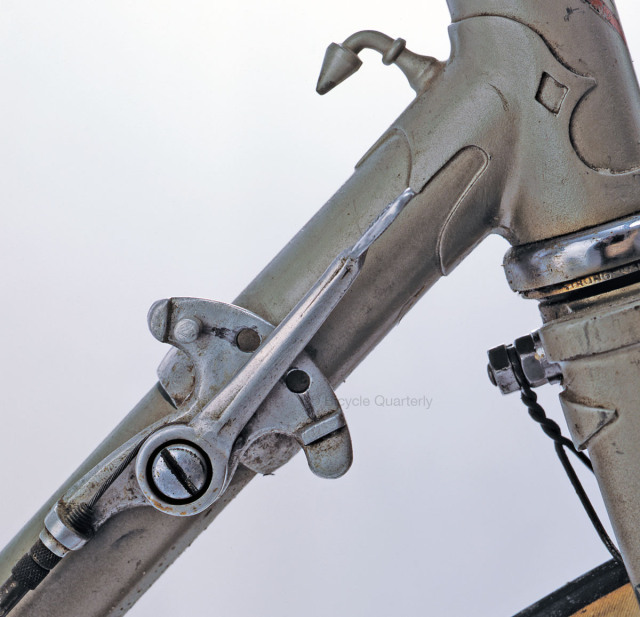 Indexed shifting goes back to the first derailleurs, which were indexed to convince skeptical cyclists that they were easy to use. But it really was Shimano with the 1985 SIS who introduced the idea to the masses. Today, all mainstream bicycles use indexed shifting.